A trip to Pier 1 Imports triggered sad memories and inspired Jazmine Sullivan to share her story of joy after abuse. 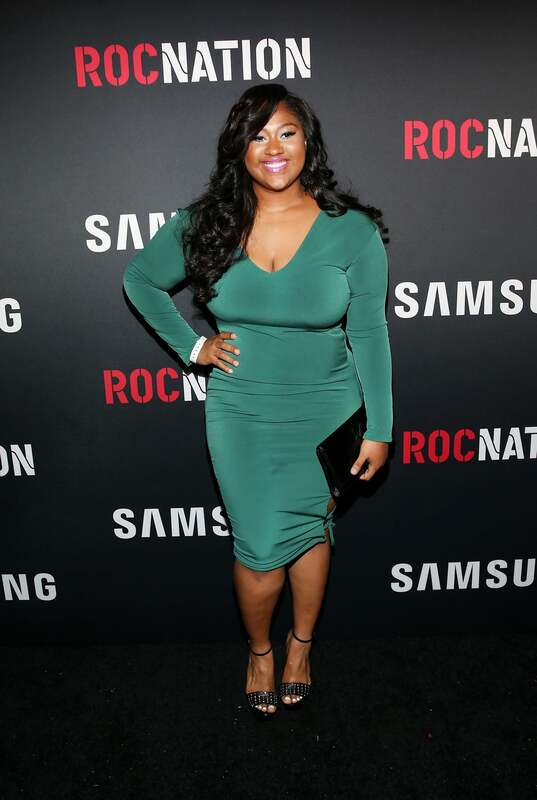 With a chart-topping album, awe-worthy performances and endorsements from music giants like Stevie Wonder and Kim Burrell, it’s clear that Jazmine Sullivan has had her fair share of ups this year alone. The star revealed in an Instagram post that things weren’t always good. A trip to Pier 1 Imports triggered memories of a time that she found solace in the store saying she would go there to get away from her abusive boyfriend, walking around for hours. “I would cry in here. The workers never bothered me. I guess they could tell a sad girl when they saw her,” wrote Sullivan in the post.